This week, the Jesuit Superior General, Rev. 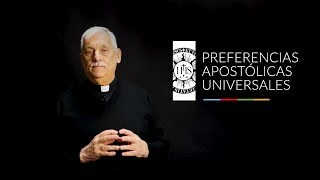 Arturo Sosa, S.J., announced four universal apostolic priorities for the Society of Jesus over the next decade. The priorities include promoting discernment and the Spiritual Exercises; walking with the excluded; caring for our common home (environment and climate change); and journeying with youth. Click on the video link to learn more (video is in Spanish with English subtitles).